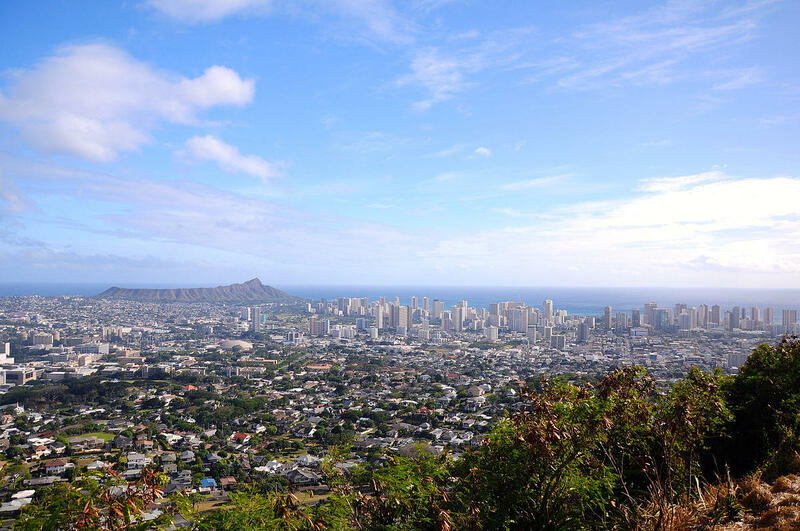 Undocumented immigration statistics for Hawai‘i are sparse—because by definition the population is untracked—but what numbers there are don’t show much change over the past few years. 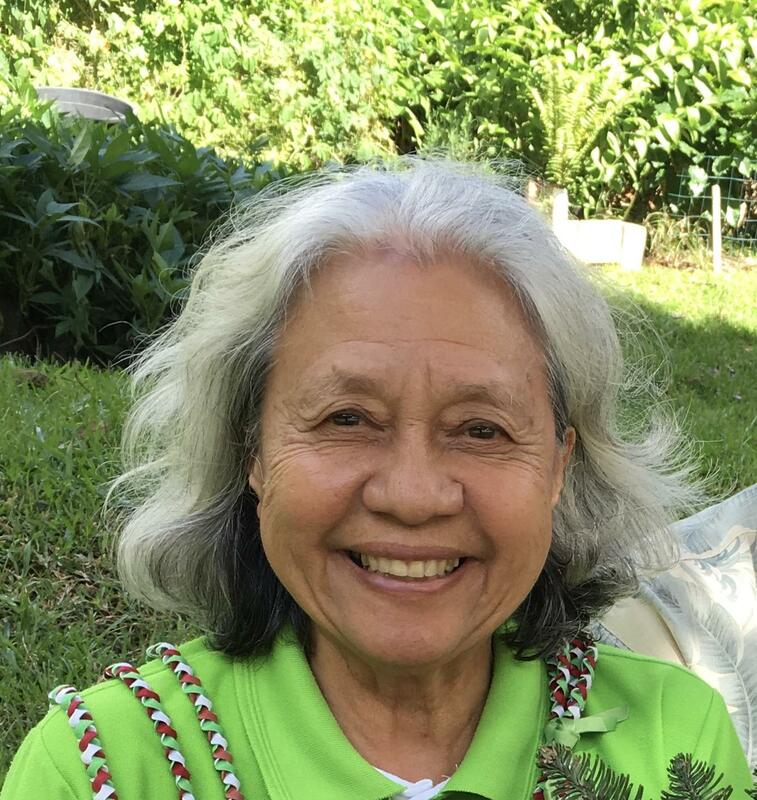 Approximately 40 percent of the undocumented immigrants in Hawaiʻi are Filipino, according to Amy Agbayani, of the Filipino-American Advocacy Network. And contrary to what some believe, undocumented immigrants do contribute to our economy. A recent report by PEW Research Center says immigrants are crucial to the U.S. workforce, because there’re not enough young Americans to replace retiring baby boomers. Do you feel undocumented immigrants take away the jobs from Americans? 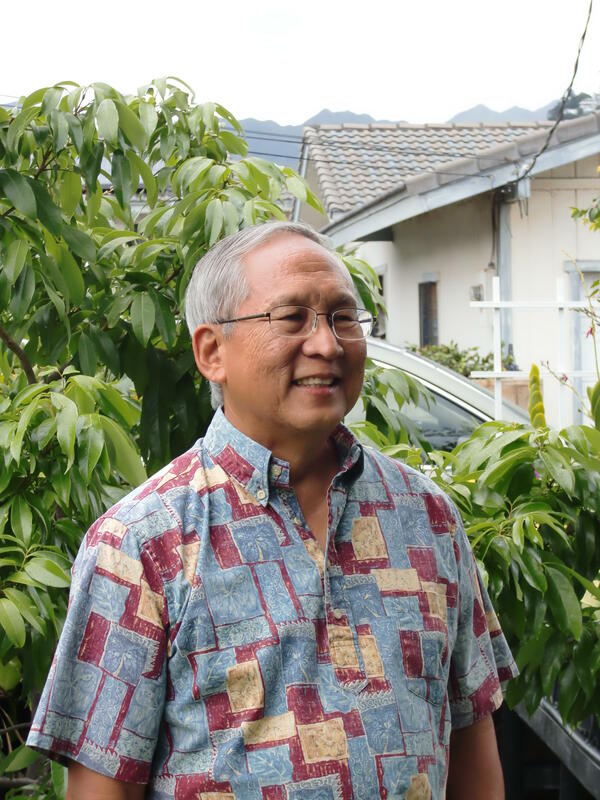 Agbayani: There are many jobs that go without anyone applying for them because they are the kind of jobs that many Hawaiʻi-born or U.S.-born citizens don’t want. And secondly, I think that there are actually like for example some of the high-tech industry people really are lobbying Congress all the time to get more visas for high-tech people because America doesn’t have that kind of skilled workforce. … So they’re not taking away any jobs, because they’re trying to get U.S.-born people to take those jobs, but they are not trained for them. Anecdotal reports say a disproportionate number of undocumented immigrants end up as agricultural workers on the Big Island and Maui. Yet others claim many undocumented immigrants here have been successful in business. How do immigrants become undocumented? In our next report, we’ll take a look at one undocumented immigrant and his dilemma.